Elevate your off-duty ensemble with Jacob Cohen. These jeans feature JC branding on the centre button, on the high quality red rear tab and on the red and white stitching throughout the jean. 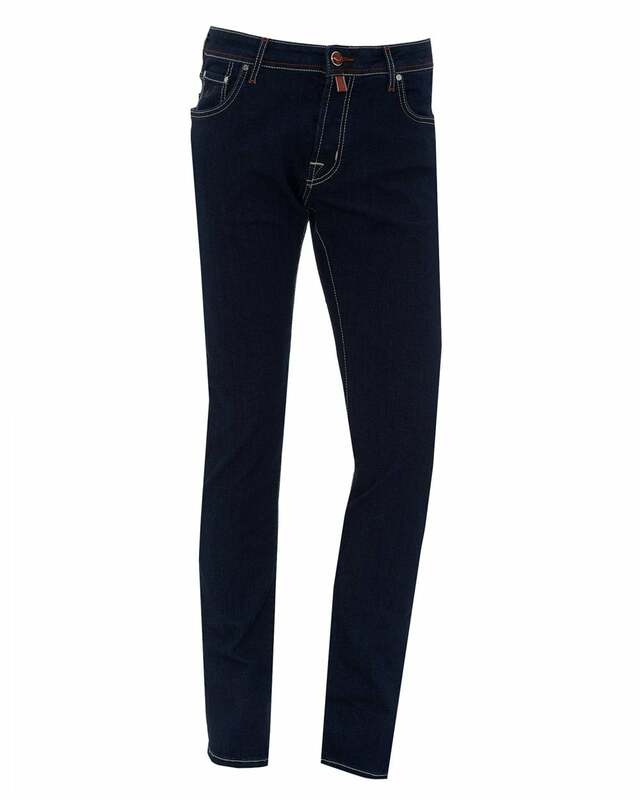 Riddled with quirks and detail, these jeans are a must have in your wardrobe.